Margaret Blank: Thoughts from a Textile Artist: I Almost Forgot! 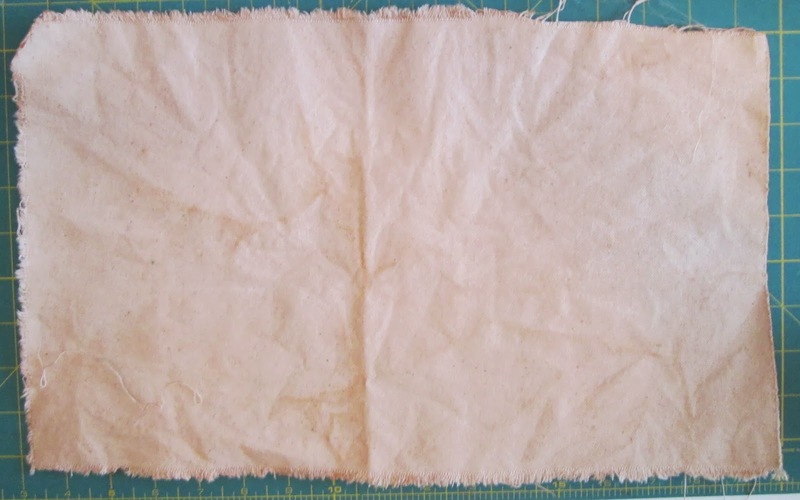 While I was working away on my "Connected" piece yesterday, I had a couple more pieces of silk and a piece of unprimed artist's canvas simmering in the second dye bath made from the ornamental crab leaves. (Yes, I made two batches from the one gathering of leaves!) I still have a bit of the bath left for another time. 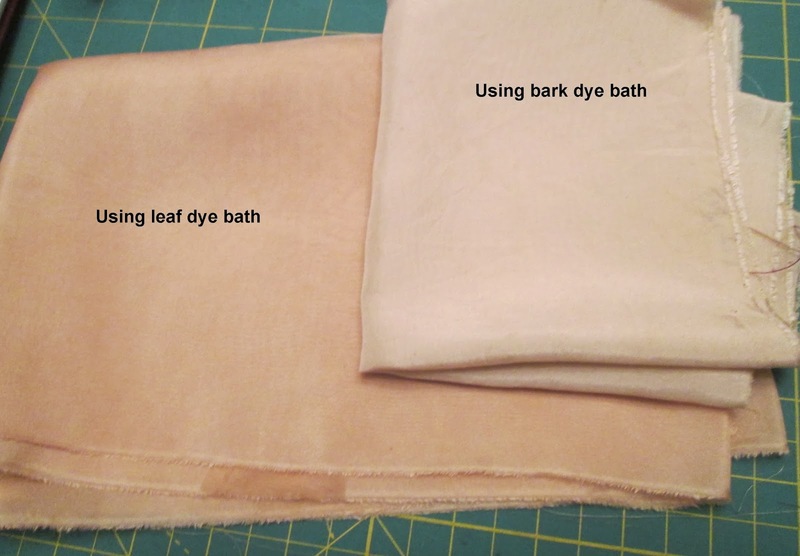 What was interesting was the results on the silk, compared to the effect of the bark dye bath. The bark dye produced a golden colour, while the leaves produced more of a red-brown. Either way, they're delicious, don't you think? With all this playing around, I have only a small strip of silk to take into my Craftsy class with Jane Dunnewold. Time to order some more I guess, eh? 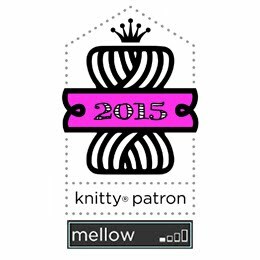 Music to this quilter's ears! yes, yummy. I would like to do more with silk. 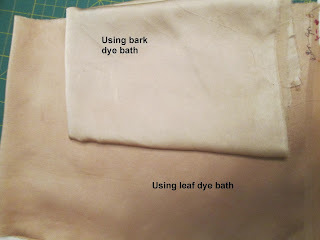 What are you planning to do with your beautiful silk fabrics? Love the quilt you are making weaving the pieces together. I want to see how you decided to finish the edges.